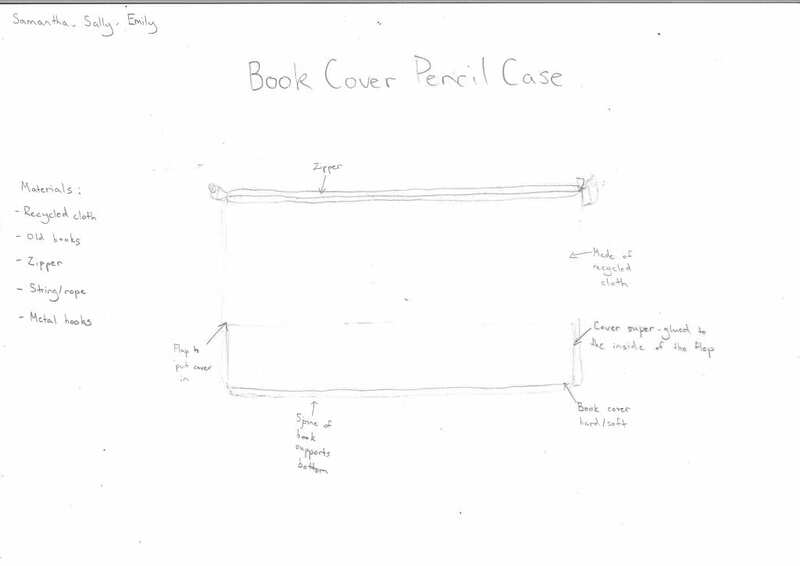 We are going to use discarded book covers to make the outside of the case and reused cloth to make the inside. The ideal customer would mostly be a middle schooler. 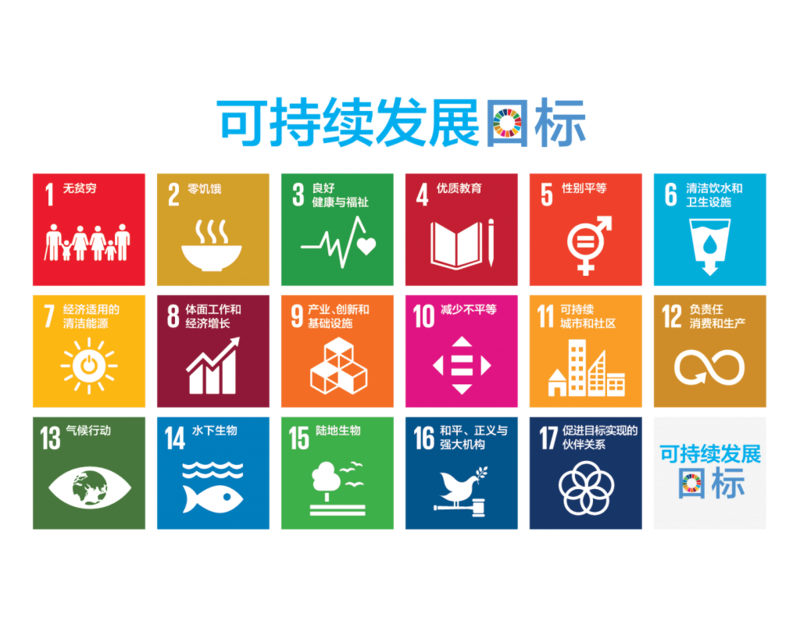 Since most middle schoolers already know what the word ‘sustainability’ is, so they would understand why this could be a good idea. If they have any older pencil cases they don’t want to use any more, they could donate it to us so that we could use the parts for other pencil cases with something in return. The leftover pencil cases will go to charity. 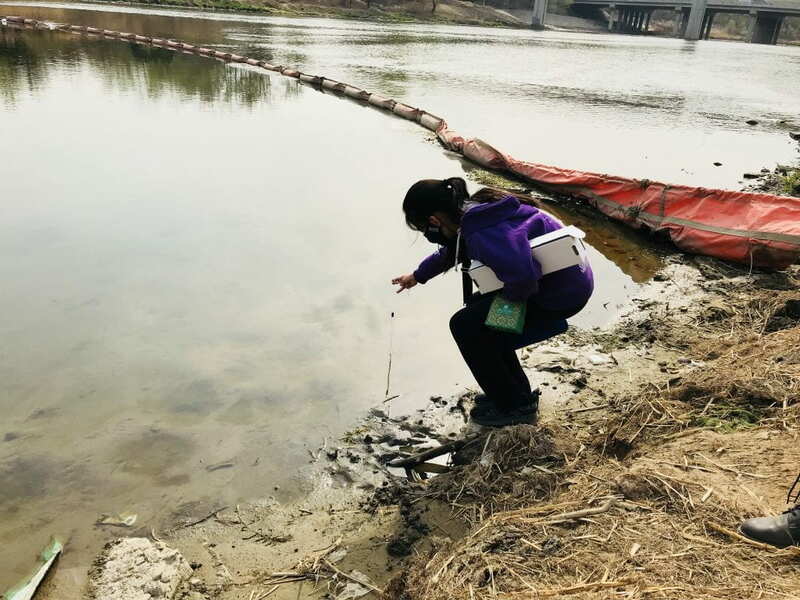 Today, we went to a field study trip the Wenyu River as usual, although the wind wasn’t strong and it wasn’t too cold. Since the last time, not much has drastically changed about the site, besides the fact that the ice along the riverbank melted, and for some reason, the water became a lot lower. The dirt on the side of the river is a lot less muddy and drier so it is hard to collect data because the water is lower and the dirt could have crumbled. One other change I noticed was that a lot of beautiful purple flowers are starting to grow everywhere, I think that is because spring is coming and it is getting a lot warmer (the dead cat was still its space until someone came over and threw it in the river). Data collected so far in the year (we only have 3 we can use, for the one in January we borrowed the data from another team). temperature of the water has changed, the amount of dissolved oxygen in it doesn’t really affect how much there is it just stays at around 13 mg/L to 16 mg/L. Next time we collect data, I wonder if next when it is hotter if the water will become warmer and somehow prove what I think wrong? Protecting the environment is a really important matter, sorting trash, some schools even recycle their scrap paper. But what does our school do to participate in helping the environment? This photo was taken in the cafeteria. 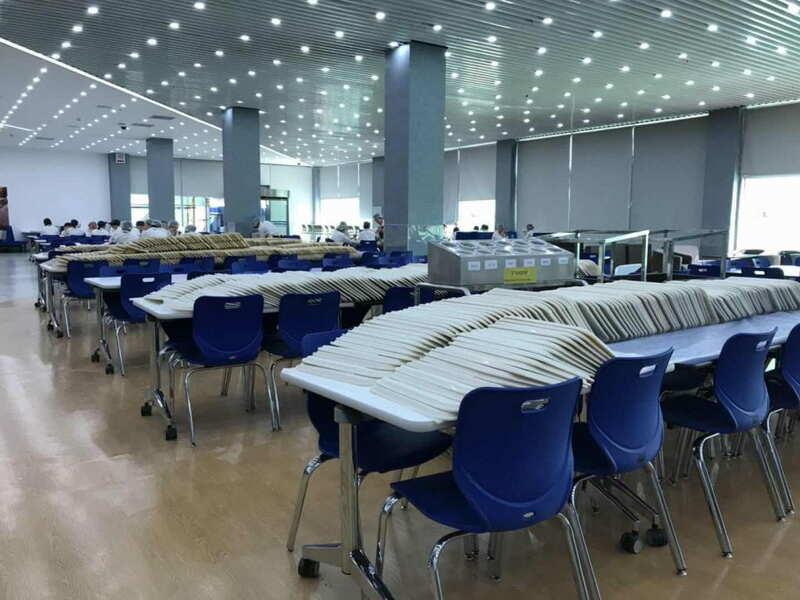 As you can see here, these are the trays used during lunchtime. There are good and bad things about this. First of all, they are 100% reusable as they are washed every single day after lunch. But on the flip side, it wastes a lot of water to wash them in the dishwasher every single day. Over the years, we have been improving a lot more in terms of being more environmentally friendly in our community and we are continuing to improve. The plastic cups have been changed to metal, the plastic straws changed to paper straws. Even just doing a little will help. Looking back on Project ReCharge, there were many things I learned about. In the very beginning of the project, we were learning about different types of government and how their laws affect the freedoms of other people. For example, in a democracy, I learned that people are allowed to vote for the laws that are passed. This topic narrow down to the freedom of speech or expression, we found out a way to show different side of the issue. For example, I made two infographics, that considered different viewpoints that two different might have on the same problem of freedom of speech. Through this, I learned to think about other people’s perspective before jumping to conclusions, this skill will definitely help me when writing argumentative letters or essays. I think that being able to ‘put yourself in other people’s shoes’ is important. For example, if you think something, but then you see someone else has evidence to prove something else, you could think differently after that. I think that this skill is really important to me so that I can learn to feel what others feel helping me write in through other perspective. 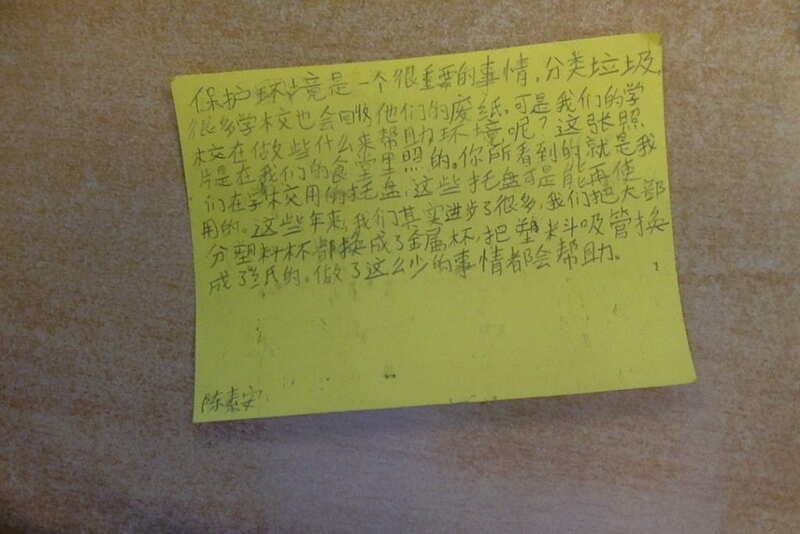 Throughout these different sections we eventually moved down to freedom and child labour writing letters to different companies about their product of child labour. Then, we formed a group to interview a certain person of interest in the ISB community (for us it was Mr. Hurworth) to tell them about specifically the chocolate we use in the school. Using the information we gathered, we could think in his perspective as the Head of School to make proposals that we presented during the board meeting. Since we kept changing the topic of the whole project, it helped me learn that whenever we transition to a different topic (especially if the topics have a connection), we should use the information we learn from the last topic to help us support our new ideas. In terms of freedom and power, I think that when you have more freedom usually gives you more power to think for yourself, giving your own opinions choosing what to do. But with the freedom that is given to you there is more responsibility on your hands. You control your actions, it isn’t anyone else’s responsibility anymore, it’s your own. Before this project I never really thought about how the products I used were made, I never realized that child labour was is so many places. Now, after all my research, I know that child labour happens in many different places. Some of the products I used are made with child labour. I think it is good to have organizations like Blue Dragon and people like Kailash Satyarthi to help children heal and find their families. Looking back on Project ReCharge, I realize that it I important to know what other people think and feel so that you can understand more about what is happening in the world. For example, if I never learned about child labour, I would not have written that letter to Nestlé to inform them and make suggestions for them. With multiple perspectives, we can make claims without just going to your first thoughts. 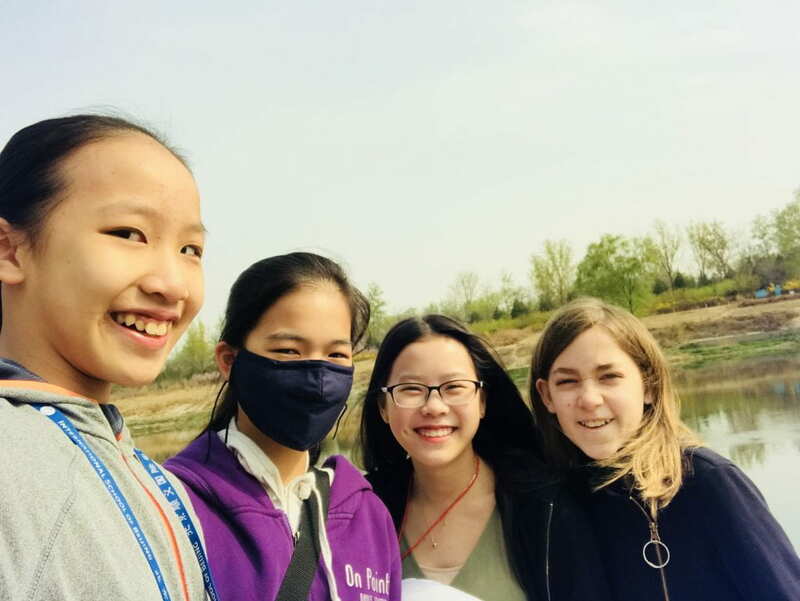 Yesterday we went back to the Wenyu River. We noticed that the leaves on the trees haven’t grown back, but it wasn’t as cold as before, some insects are coming back out from the cold, for example, spiders and ants. Even though spring is almost coming, the data we collected isn’t so different from our previous data. 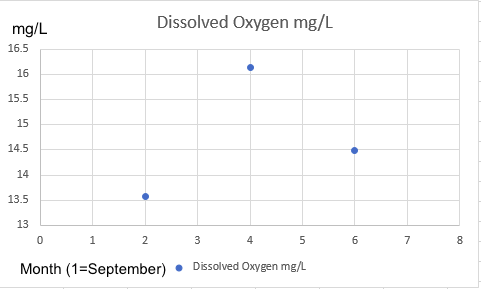 The amount of dissolved oxygen for all three sites was around 13-16 mg/L. This amount is pretty good for fish to live in, but we haven’t seen any live ones only one dead one. Comparing the data we got from November and March, the temperature is pretty similar from 7-11 degrees Celsius, that might be the reason why the dissolved oxygen is about the same. We think that only the data for October and November are accurate. For this assessment, we are assessing on if we can see two sides of one topic, in this case, it is if freedom of speech is a good thing or a bad thing. The person who is going for the idea of freedom of speech thinks that it is important to have the right to speech. They know without it, a lot of rights we have now may not exist today. They care about having the right to being able to speak their mind. A wonder this person might have is why do others think freedom is a bad thing? The person going against freedom of speech thinks that with the freedom of speech, it can cause hate speech and protesting that is sometimes dangerous. They know the consequences of speaking what they think. The person mostly cares about being safe not being hateful. A wonder this person might have is how can freedom of speech not be so dangerous? The L21 skill I chose to work on this Ignite Week for Express It in Precious Plastics, was Creativity and Innovation. I chose this L21 skill because since this was something I wanted to express myself with art, the product needs to express me clearly. I think that I improved a lot in this L21 because I opened my mind to imagine combining different colours, shapes, and sizes. To create something that I feel expresses my personality. I really liked the randomness of the bag, random logos in random spots. I think that is what makes my bag look good, it isn’t just a plain bag made of one pattern, it has its own personality. This week, I learned many new things, like using the iron, Jocelyn was really helpful since she had done something similar in the last Ignite Week, I learned the best ways to make the plastic harder for the bag. I found it a little challenging to learn at first because a few times, I forgot to lay the paper/silicon on top of the plastic so it melted onto the fabric above the plastic, and I had to pick it off the hot fabric with my hands. But after getting more familiar to it, I understood how to use it. The skill Creativity and Innovation is helpful to me in the future mainly because I love to hand make things all the time, it can open up my mind to create new designs, and even if it’s just creating a birthday card for someone. 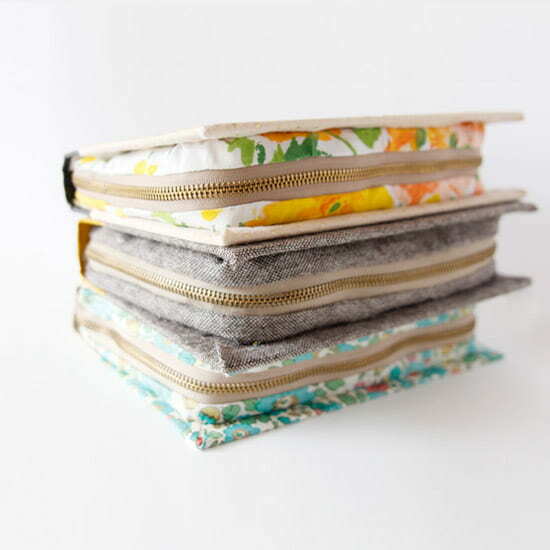 If I wanted to sow something for someone, I will have many ideas for designs. My friends and I have even been thinking about making things out of plastic like this to sell at the Spring Fair, and we can think of many different things to make out of plastic. Overall, I think this Ignite Week will help me grow a lot in the future by expanding my imagination so that the things I make will be more interesting and not a repeat of what I did before. Looking back at this project, I learned to do many things. I learned to press plastic bags together to make pieces for a bag. I found out how to make it look nice by incorporating different shapes, colours, and sizes into different parts of the bag. After this project, if I did this same project again, one thing I would change is to use a sewing machine to sow the parts together and sow the straps inside the bag. I learned about this from Jocelyn. Since she already had experience making something like that, her bag was more stable so her straps didn’t fall off like my straps did. If I had more time, I iron the bag for a little longer so the bag would look like it only has one layer, not things flying off of it. The mistake that I learned from most was when I kept ironing the same pieces onto the main parts of the bag, it kept shrinking because they were plastic bags. I learned to plan a little bigger so that we could cut it down to size. Skills I think I will be able to use in the future will be sowing and the ironing, because I love to sow new things out of old fabrics, and ironing plastic bags can help me make cool designs on this. My friends and I might be doing something like this at the Spring Fair. The thing I am most proud of doing this Ignite Week is definitely being able to complete this bag in such a short amount of time. Overall, I am proud of all the things I accomplished last week, and it helped me learn a lot. One of the things that didn’t work was that the sowing machine was broken so we had to improvise by hand sowing everything. This took a lot of time, we almost couldn’t finish the entire bag. Another bad thing about hand sowing is that the thread kept getting loose. But today after lunch, I resewed some of the parts to make it sturdier. I think that the most challenging part of this project was pressing the plastic bags to make the shape, because everything shrank whenever we pressed it so the dimensions were never perfect. But little by little we learned that we should make it bigger than our dimensions and then cut it down to size. I also struggled to sow the pieces into place because the pieces kept moving.